Now that Gals That Brunch - San Diego has had a full year of Brunching under our belts it was time to reflect on all of our Brunchie Adventures + the San Diego Brunch Scene over this past year. 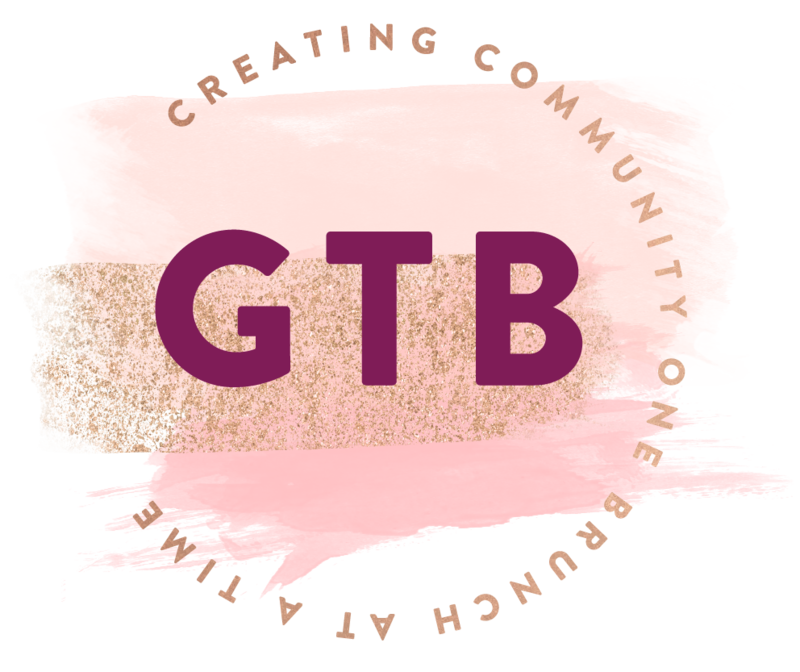 Our Top 5 Brunch Places of 2017... GTB Brunch Showdown Style!! Karl Strauss (Sorrento Valley) - A hidden treasure tucked away in the middle of a business park, however... once discovered you are immediately transported into a serene, and magical brunch experience. As you might imagine, our gals have just about every dietary restriction you could imagine, and the Karl Strauss Craft Beer Brunch Buffet way surpassed everyone's expectations- it had something that any GF, DF or Veggie might enjoy.